Proudly Serving Houston and Surrounding Cities - Affordable Dumpster Rental of Houston (832) 323-3709, Starting at $199! DUMPSTER RENTALS "AS LOW AS $199!" 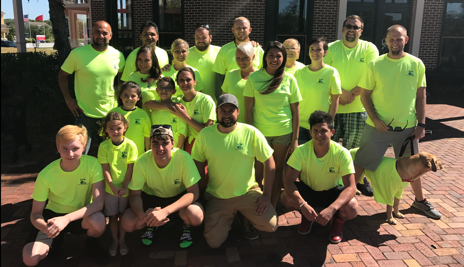 Our 2017 ADR Family Picture! 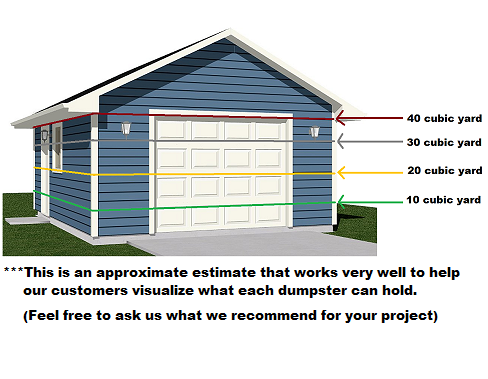 Garbage Dumpsters, Roll-off dumpster, and bins for all projects. Residential Trash Dumpsters for Rent in Houston! We Now Rent Compact Dumpsters!